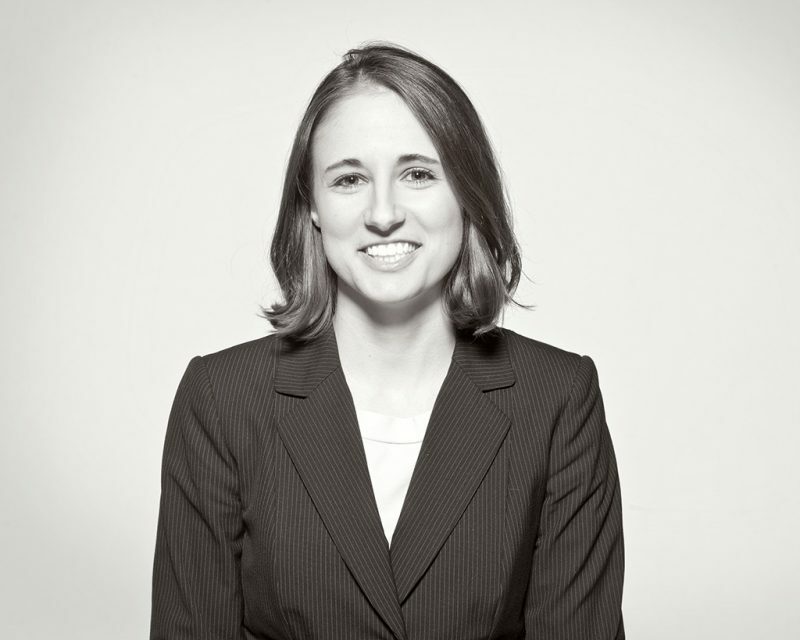 Laura advises clients in the areas of comprehensive financial planning, wealth management, and investment management. Laura focuses primarily on serving clients nearing or in retirement, helping them with income distribution, tax planning, pension and social security decisions, and risk management including the impact of long-term care event. 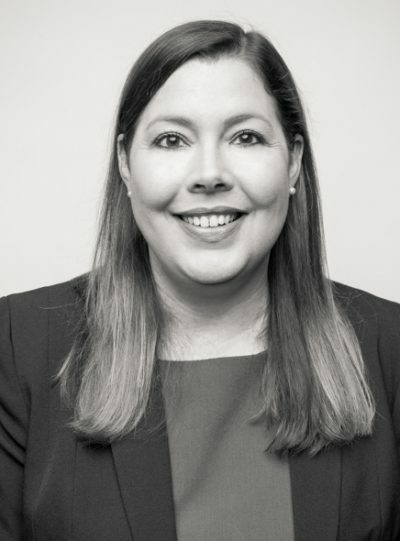 She serves on the Firm’s Best Practices and Investment Committees and is an active member of the Financial Planning Association of North Alabama. She served on the FPA Board of Directors from 2011 to 2015. Laura and her husband, Alan, are active members of Zion Rest Primitive Baptist Church. Laura is a teacher and board member of Harmony Highlands Singing School in Jasper, Alabama. This is a family affair, as Laura’s entire family is involved in the camp that takes place each summer.